Book Your Table for Spotlight Now !! 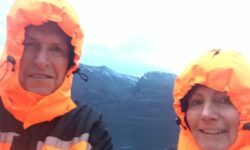 The Houston in the Arctic Circle whale watching!! 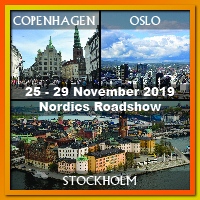 Bookings are pouring in for Nordics RoadShow in November ! !